Playground Games has just finished streaming its first Forza Horizon 4 Seasons Change Everything video, this time featuring Summer. 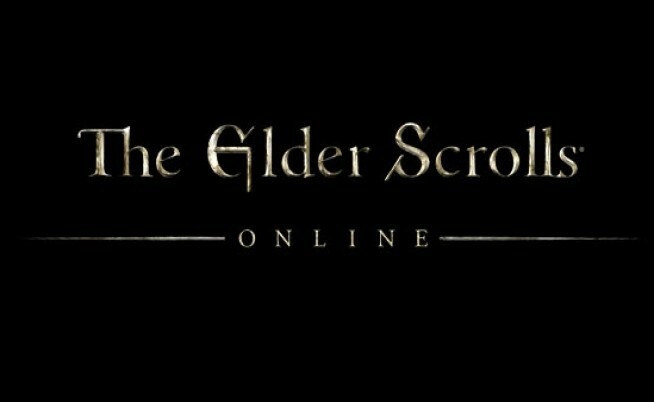 The stream is co-hosted by a selection of developers and gradually reveals more information about the game. Rocket Chainsaw learned that in Forza Horizon 4 seasons will play a large role in what you’ll be doing in the game. The Summer weather has been based off Britain’s Summer of 2017 which was quite dry (albeit not as dry as this year), and therefore fans can expect not much rain during the Summer week. 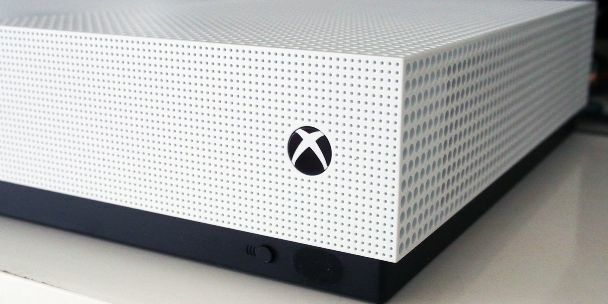 Forza Horizon 4 will change seasons in-game every week, giving plenty of replay value to the game and encouraging fans to come back each week to see what’s changed, and as they said at E3 2018: All Forza Horizon 4 seasons will be unique. In the stream that just occurred, we were able to realise that the starting area will indeed be in the Cotswolds of Southern England, and you’ll be given a free house in Broadway, a small village with a population of around 2,500 people in the real world. The first festival is west of there, and is built around castle ruins. Upon inspection of nearby castles, we’re pretty confident that it’s been based off Farleigh Hungerford Castle in Bath. We could be way off with that prediction though, so we’ll have to wait and see. With a whole bunch of character and car customisation discussed throughout this stream, Forza Horizon 4 is shaping up to be Playground Games’ most ambitious game yet. Rocket Chainsaw has been keeping a close eye on the Forza Horizon 4 map even if Playground Games has been doing everything in their power to stop the official map from being leaked. We’re still pretty confident with our prediction which you can read about here. Forza Horizon 4 will be available on October 2, 2018 on Xbox One and Windows PC platforms, and will be available day 1 to Xbox Game Pass subscribers. 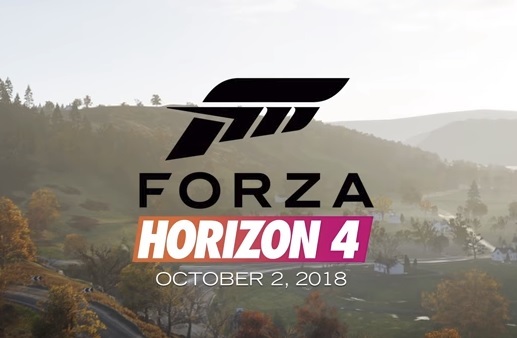 For more information, head to the official Forza Horizon 4 website here.